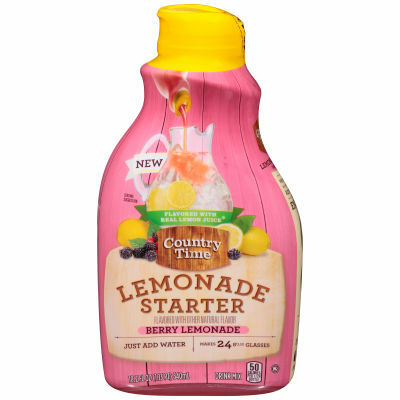 Lemonade Starter is pre-sweetened; all you have to do is add water and enjoy! One bottle makes 3 pitchers; just add water. Serving size 1/24 bottle (23 mL/1-1/2 tbsp).